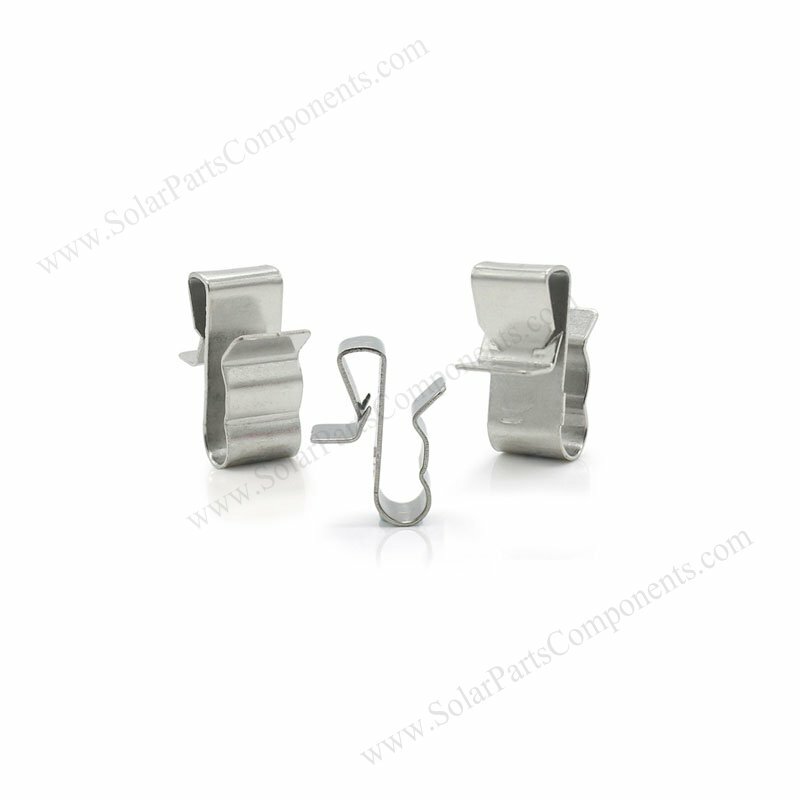 The narrower solar cable clips for 1 – 2 wire lines go through is made of stainless steel . 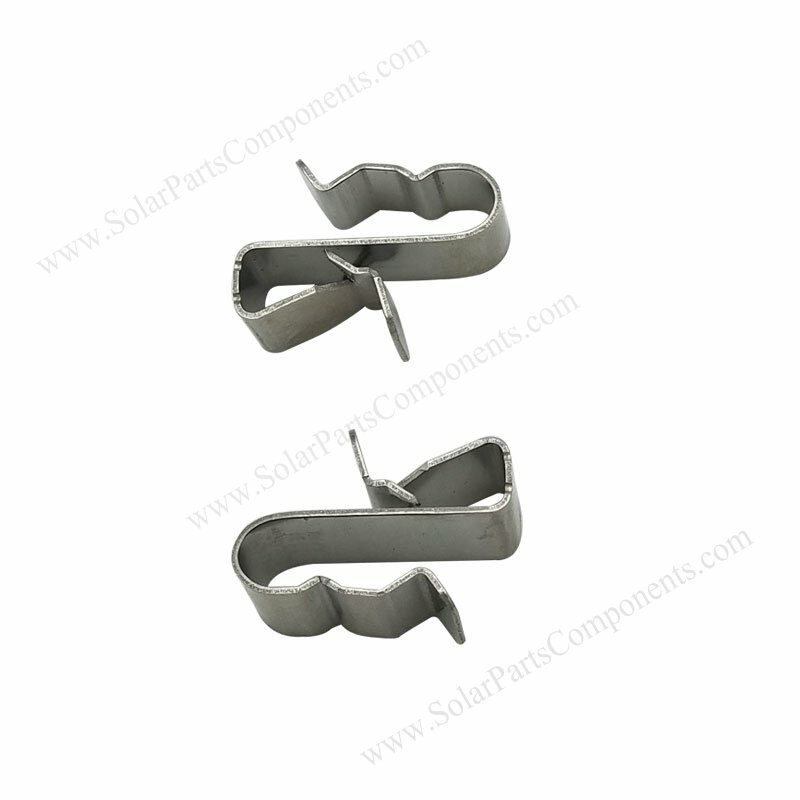 It’s a good gear for solar mounting wire management for distributors / installers . We can suppy tailor wiring clips besides this narrower two lines cable one . Iust let me know your specification , samples can be available for testing . No special tools required for this two lines PV cable clips installing . 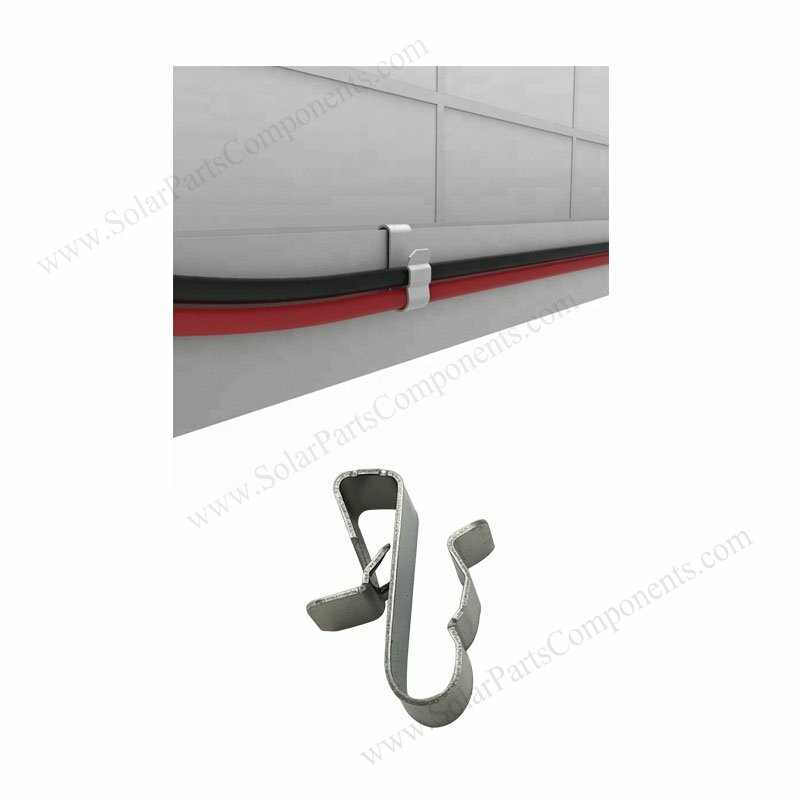 3 – 4 feet one clip each is recommended during fixing cables . 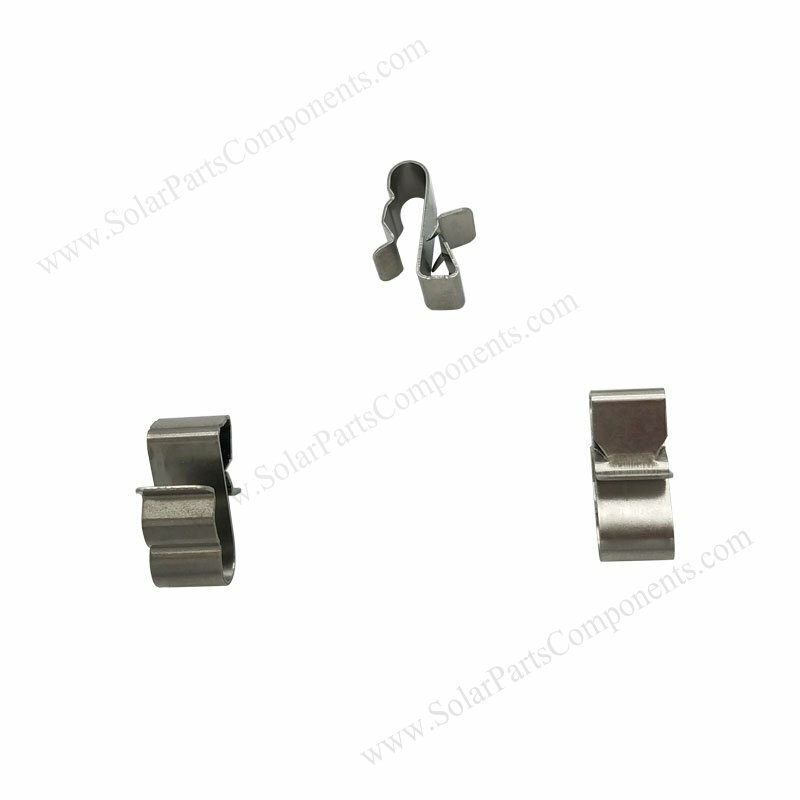 This two lines solar panel cable clips is designed straight fixing on PV modules , can securely hold cords well . (6) Smooth finishing , anti-rusty . 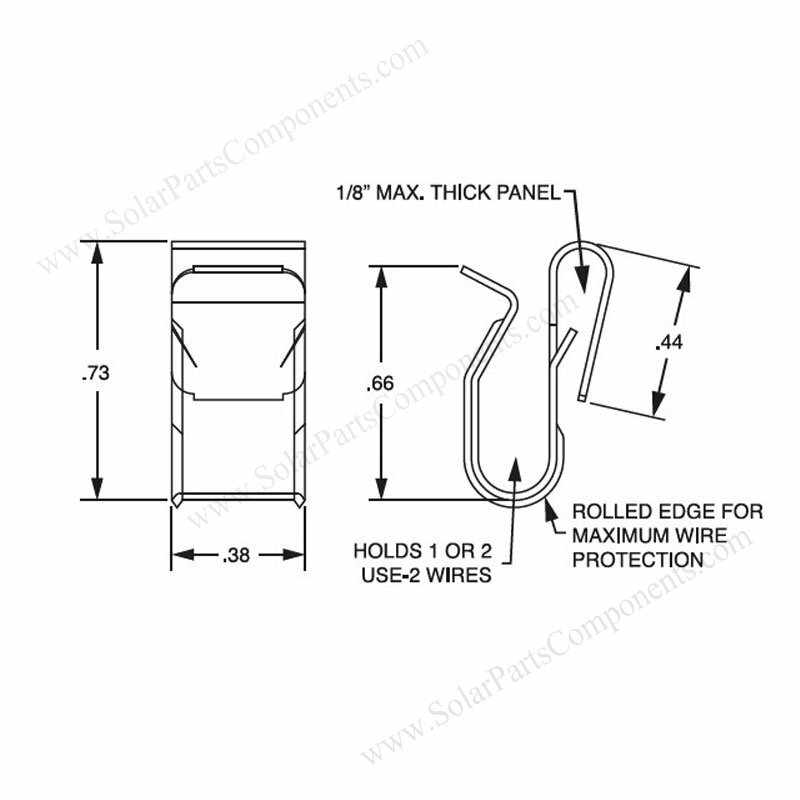 How to using this narrower two lines Solar Cable Clips ?